A 4AM set at CircuitGROUNDS is a new one for the folks who make up LA Electronic music outfit Cheat Codes. 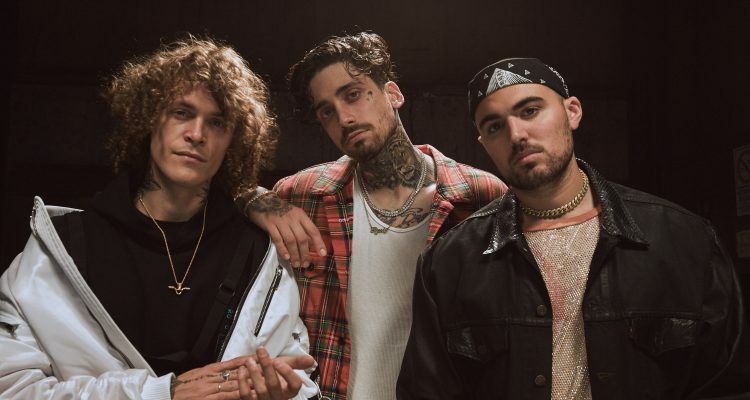 Songwriter and singer Trevor Dahl along with producers KEVI and Matthew Russel named the group with the philosophy of unlocking the secret to life via loving what you do, and that resolve shows in the singles they have put out so far. In a few short years they’ve already worked with Demi Lovato and Fetty Wap and even toured with The Chainsmokers. 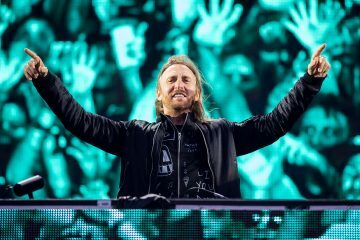 Today, they release their Level 1 EP, which features six tracks including their melodic collaboration with DVBBS, “I Love It,” which now has a new video. We had a chance to talk to Dahl about the EP and the group’s experience at EDC. Check out the EP and our questions below. What were some of your favorite moments from playing at sunrise at CircuitGROUNDS? Just the fact that we got to play EDC for the first time was a blessing. Even the fact that fans stayed out that late and literally sang along until 5:30 in the morning- you know, most people are just waking up or still asleep. These guys were going crazy and partying, so it was cool. How do you prepare for a set that late? We wanted to play as if people weren’t already tired. For this festival in particular, we wanted to create moments that we haven’t done before, so we pulled out a brand new intro and played songs we made specifically for that set. We tried to pull out all the stops for this one. What did you enjoy as a spectator at festivals that inspired you to start playing them? Last year was the first time I went to EDC; we went last year as spectators and just hung out. Just seeing the production in person was mind-blowing. It made us think “We have to play these stages.” Just the whole vibe was amazing…you can’t really explain it, you have to see it for yourself. How did the EP come together? What are some of your goals with it? With a lot of the singles we do, it’s Dance Music, but it’s also Pop so we try to focus on the vocals. But with this we wanted to create a full body of work that was more Dance focused: stuff for the club and a little heavier than what we’ve done before. We locked ourselves into the studio in January after Christmas and went hard on some ideas. It all came together and we’re super thrilled on it. What were your biggest “Aha!” moments? We got into this without having created a “sound” yet as far as the Dance Music world goes. It was cool to blend our melodies and lyrics with this kind of production and I think we came out with something interesting and different. If you’ve ever experienced writer’s block, how do you try to get over it? Writer’s block doesn’t really exist to me. Sometimes an idea may not be what you’re looking for at the beginning, and some days those ideas may come faster than others. But really it’s just a matter of doing something creative every day and trying to do something new. How do you approach a track like I Love it vs. a track like NSFW? With something like I Love it, I started writing only negative things like smoking too much and partying too much. Then I showed the idea to Matt and Kevin and they loved it but thought instead of making the chorus this sad thing, they wanted to make it more about how we love smoking weed, and we love to party. At the end of the day we all do it because we like it, you know? [Making a new song] is always a different creative process. We don’t force anything, we just go with it and see where it takes us. What are your big plans for the next year, next few months, and next five minutes? For the next year, We’re going to start making Level two with a new set of dance tracks. We’re also going to work on thinking about the next few bodies of work with more vocal tracks. For the next few months, we’re going to be playing Ultra Croatia, Tomorrowland, and Firefly along with a lot of other festivals. That should be really fun! …For the next five minutes, I’m gonna smoke some weed with my good friend Danny Quest here, create some music and make a bomb hit new single. I have to ask- Indica or Sativa? 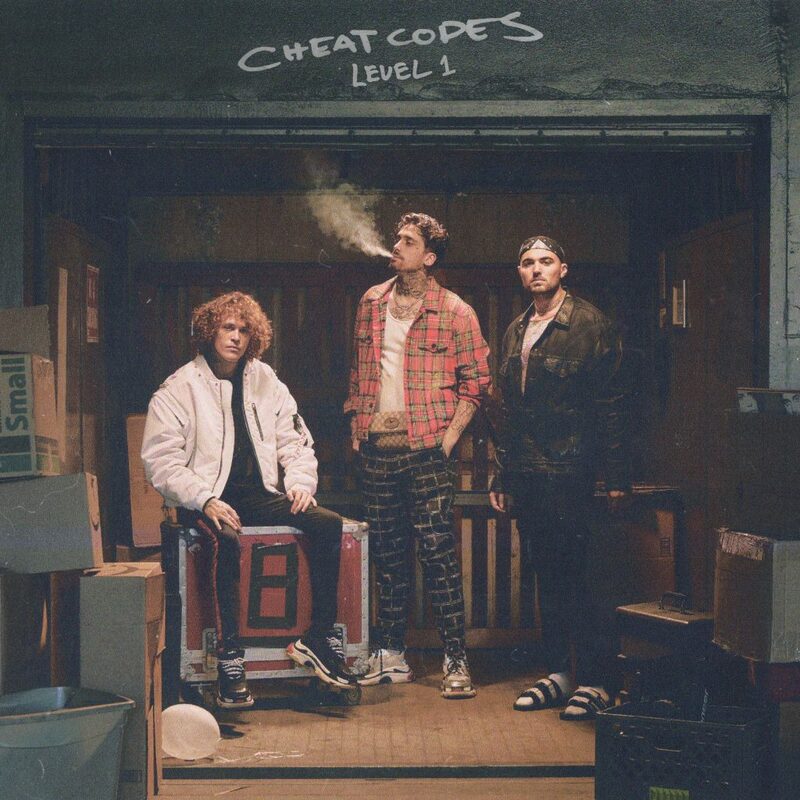 Cheat Codes’ full Level 1 EP is out today on your streaming service of choice.